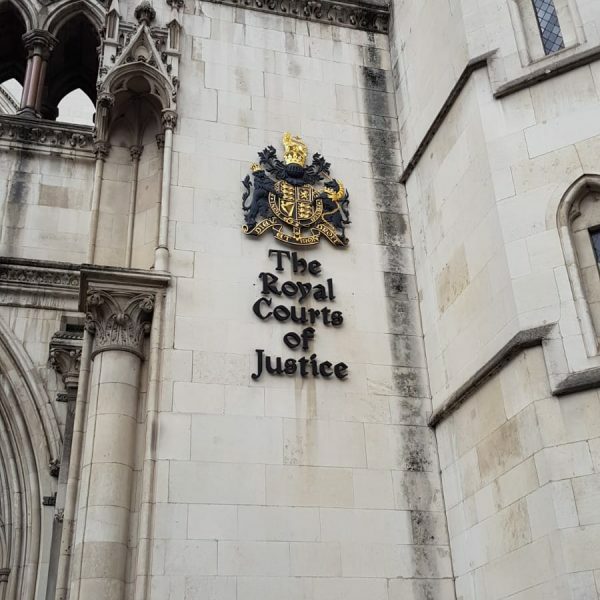 ORA pupils on the Law Preparation course had the incredible opportunity to experience the legal profession first hand with a mock trial at London’s Courts of Justice and Old Bailey. The amazing excursion began with a guided tour around the inner workings of an active courthouse. Watching qualified lawyers and members of the legal profession in action was a thrilling experience for students, who were able to gain an extensive understanding of the judicial sector. Having heard all about the processes of a courthouse, the students were then given the opportunity to host their own mock trial. Dressed for the occasion wearing gowns and wigs, the group took turns at performing different roles within the courtroom, with most students appreciating the role of judge the most! The activity ensured that the Law prep pupils could gain an insight into the industry and practice the skills that they have been introduced to, and refined, during their course. For many, the excursion ignited a passion for the legal sector and cemented their desires for future study in the discipline. Later today, ORA students at Yarnton Manor visit London to watch the dazzling performance of ’42nd Street’ in the West End. Guaranteed to impress, we look forward to seeing what the pupils make of the popular show.